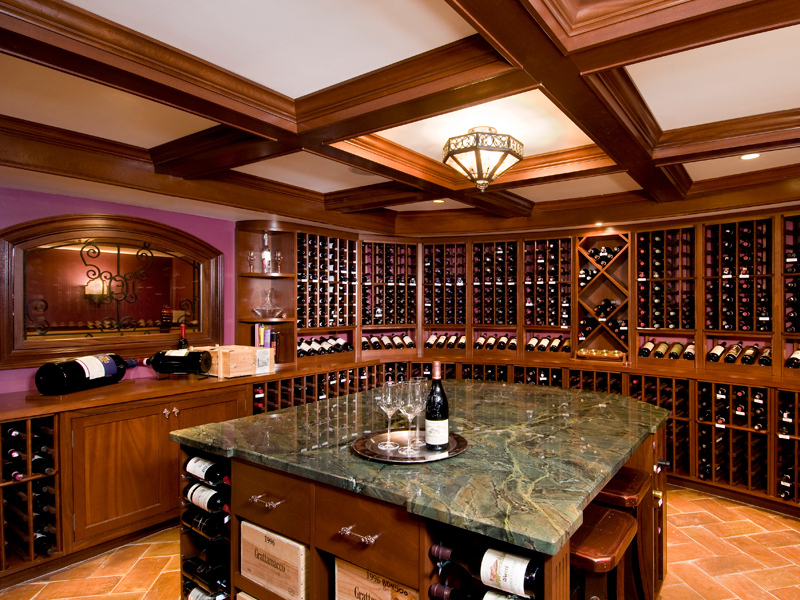 Owner Wayne Paciocco has put together the ultimate team to cover all aspects of custom cabinetry. With a team of 20 people Wayne acknowledges that much of the success is due to the experience and incomparable skills of his employees. With a highly trained team behind him, Wayne know's that they can deliver the quality and service that the client deserves and can tackle any project. Triple Crown can provide a full line of custom cabinetry and millwork including kitchens, libraries, studies, built ins, etc. 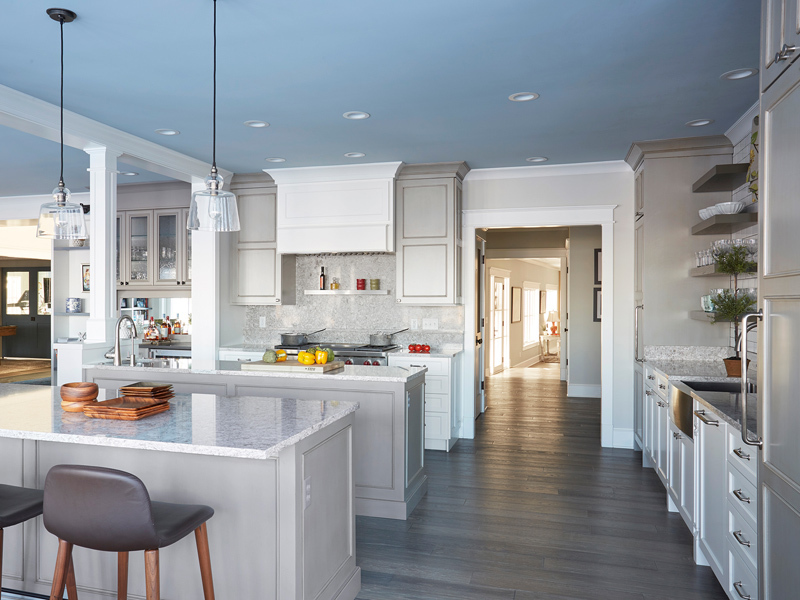 We offer the highest quality in custom cabinetry including full shop drawings and project management, continually working with top architects, designers & builders throughout New England. Offering inset, overlay & beaded inset cabinetry. Providing a unique combination of design flexibility, lasting quality, expressive creative options on down-to-earth-budgets. Kitchen cabinetry, bathroom cabinets, fireplace surrounds, entertainment centers, murphy beds, office cabinetry & refacing components. Every cabinet proudly made in America with an artisan's pride. 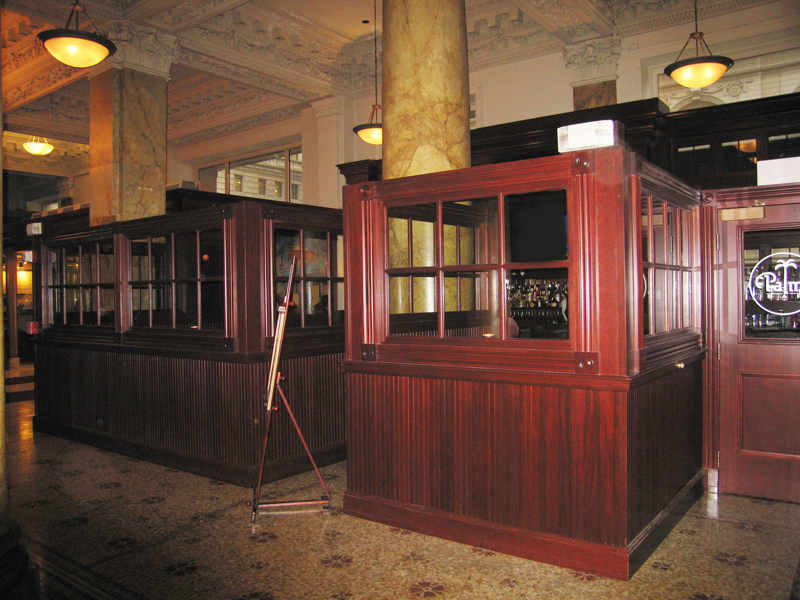 Triple Crown offers full-service commercial millwork. Triple Crown has done most of the millwork for the Palm Steakhouses, one of the most renowned restaurant groups in the United States. We have photos of these and other commercial projects that we've done. We can provide estimates, consultation, project management & installation for any size job. Our experienced employees have proven that they can complete any job & meet our clients expectations & time requirements.